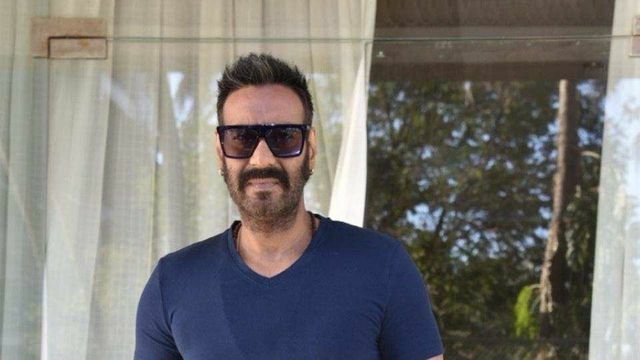 Actor Ajay Devgn says he was shocked to know about a few names that came under the radar during the #MeToo movement. The actor is currently promoting his upcoming film Total Dhamaal and during an interview, he was quoted by an agency talking about the movement. He said that he doesn’t believe in being judgemental until someone is proven guilty by the court of law.